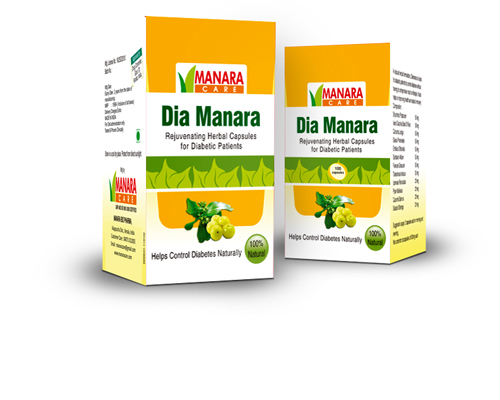 Suffering from joint pains? Not able to freely move around, exercise or do even simple physical activities? Do keep a track; it could be arthritis. Worry not! 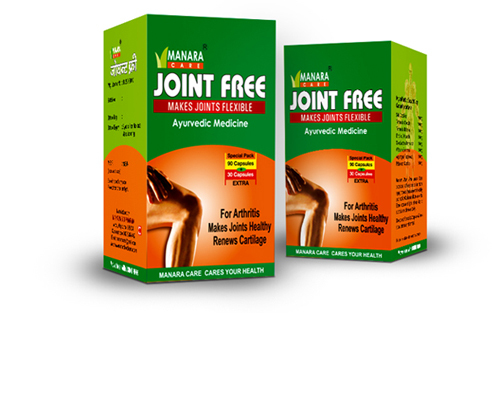 Stay tension-free with Joint Free. Forget the pain. Forget the hardships of surgeries. Here’s a truly natural way to effectively fight piles. 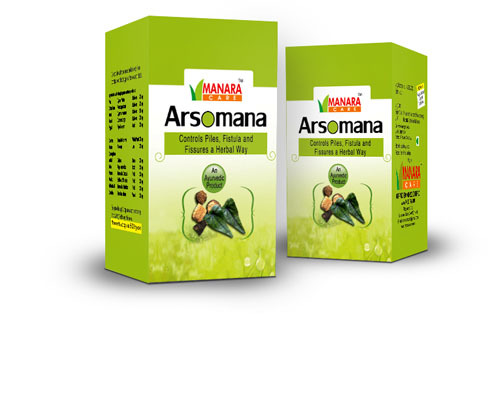 Arsomana, a purely Ayurvedic treatment for piles is fast-growing in fame and has proven to be a big relief from the various hardships associated with equally dreadful ailments such as fistula and fissures. Are you over sixty years old? Or not feeling the energy and vitality you used to? 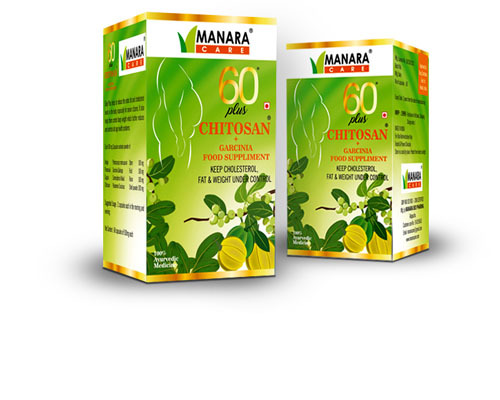 Then, it’s time you switched to the Sixty Plus lifestyle with Manara Pharma. Ever felt like lacking something to keep it going? Have you a feeling that the essential vitality to make your special moments bigger is missing? Then let not your spirit go down. 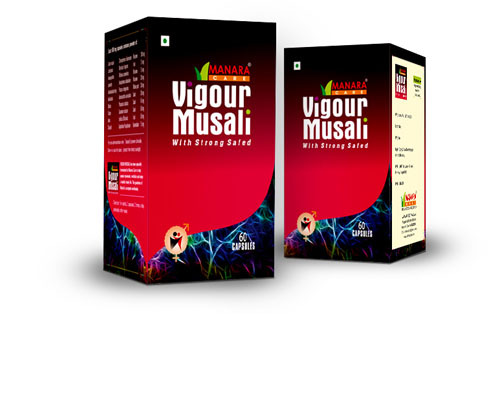 Switch on to Vigour Musali – a Manara Pharma solution to boost up your sexual vigour. Traces of moderate fatty liver? Having to go through modern lifestyle hazards that could prove dangerous in the long run? Well, it’s time that you listened to what the heart has to say about your liver. 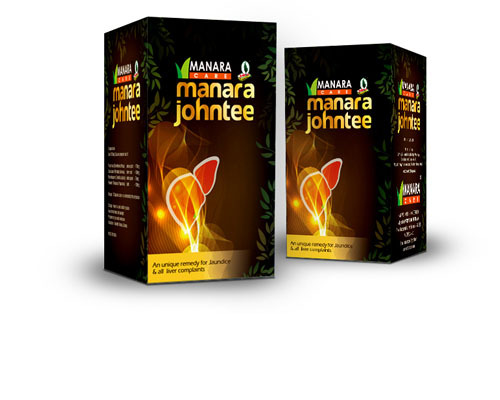 Switch on to Manara Johntee – a premium liver supplement that does wonders in keeping your liver healthy and safe.